I work with the guys over at Criminal Damage a lot and the deadlines are always crazy but it is most times a good catch up and rad day out. 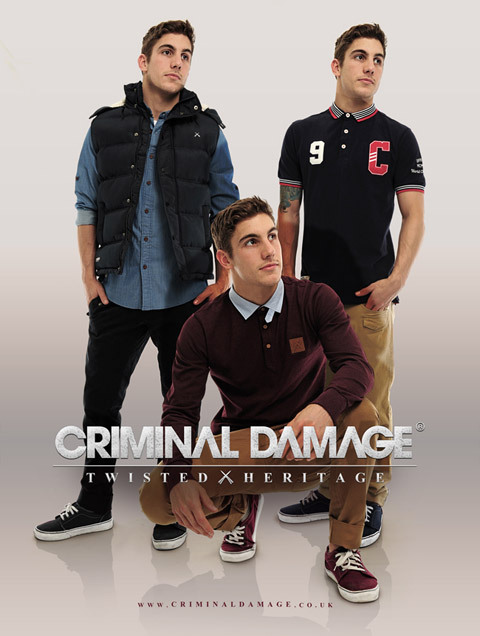 They put together and advert for Drapers Magazine to push their Twisted Heritage range. I thought I would share. Check these guys out, they have some really sweet pieces in the new range.